Our programmes each address a barrier to reintegrating back into society. Head Start supports those with mental health difficulties, Project Nova works with veterans in police custody and our employment programme works with homeless veterans, or those at risk of being homeless, to support them into sustainable careers. 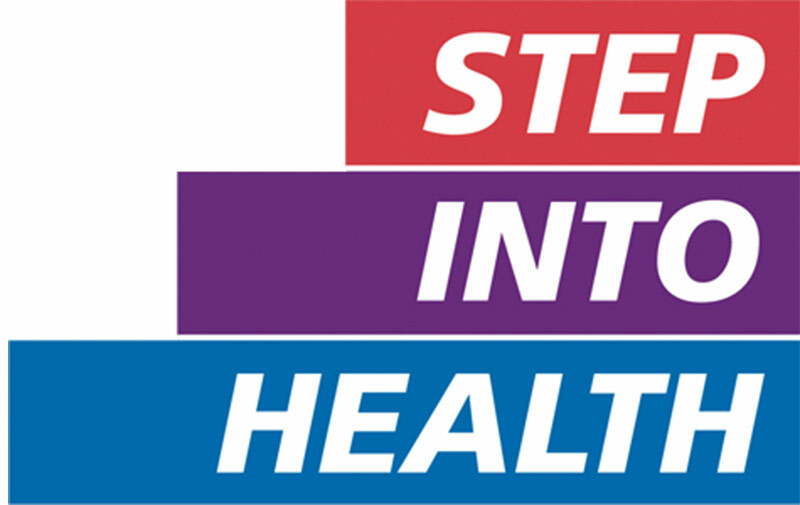 These programmes are complimented by sector specific projects like Step Into Health which provides a pathway for veterans into careers with the NHS. For more information on each of the programmes please click on the relevant logos. The Walking With The Wounded Employment Programme helps secure positive employment outcomes for unemployed veterans. Our Employment Advisors are embedded in veteran supported accommodation residences or with NHS regional veteran mental health teams. Helping unemployed veterans to find employment and rebuild their lives. Advisors work with people to build confidence, organise work placements, source funding for any required training and ultimately assist in gaining sustainable employment.. Read more. 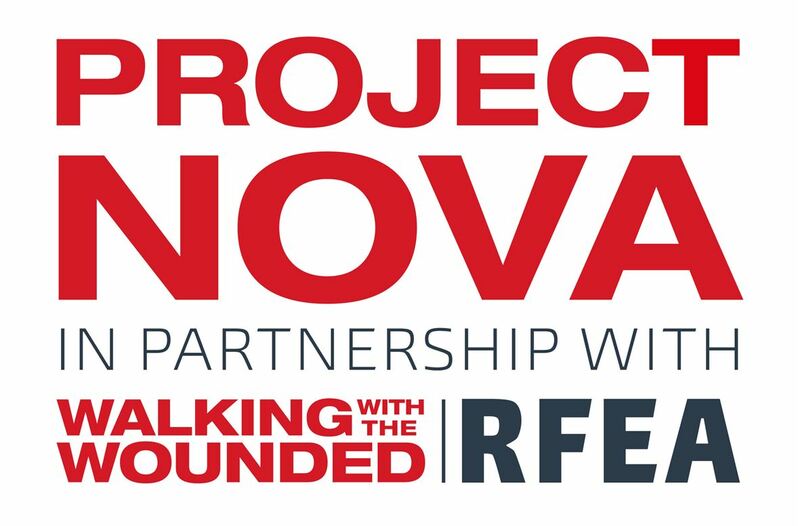 Project Nova identifies and supports those veterans caught up in a cycle of anti-social and criminal activity, to prevent further downward spiral and continued offending by supporting them back into mainstream society and long term employment. Head Start is Walking With The Wounded’s programme to address the increasing needs of ex-service personnel suffering with mental injuries and sits alongside current provision through the NHS and other relevant charities. The NHS is the largest employer in the country with over 300 potential career paths, over half of which are non clinical. In conjunction with The Royal Foundation, we have designed the first access pathway from the military into the numerous career opportunities in the NHS: Step into Health.